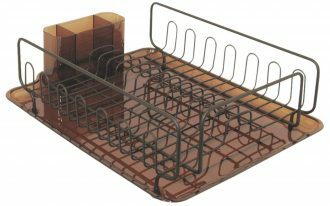 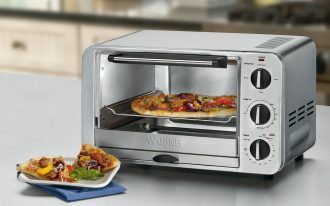 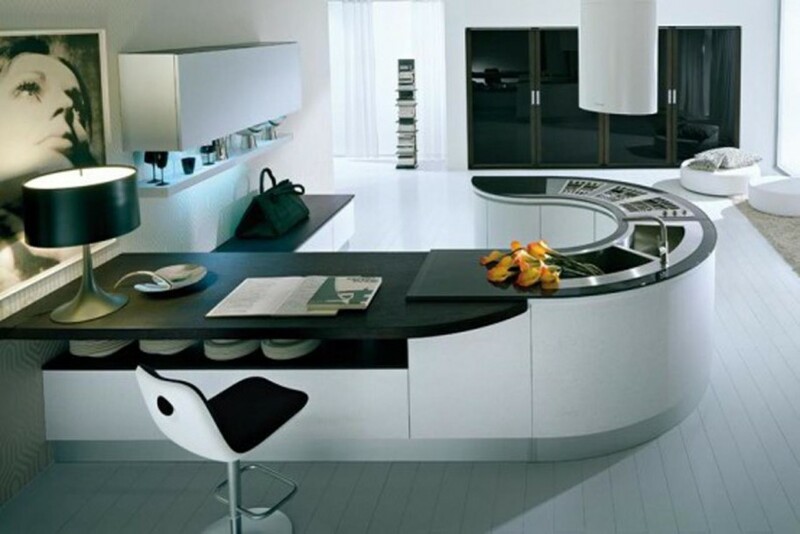 Functional and stylish, both are two aspects that should be presented in your kitchen. 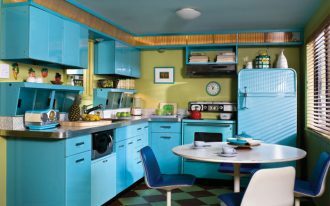 You can get the functional aspect by performing the useful kitchen stuff in your house such as a stove, an oven and refrigerator. 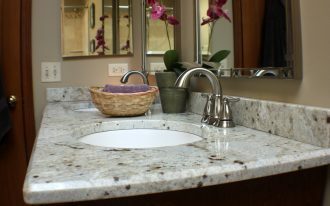 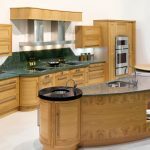 Whereas, you can complete the stylish aspect by presenting the stylish furniture that will make your kitchen have appealing and elegant appearance. 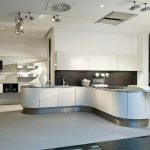 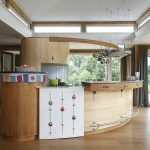 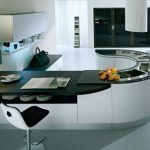 For your inspiration in getting a stylish kitchen, you can present curved kitchen island which make your family and friends admire the decoration of your kitchen. 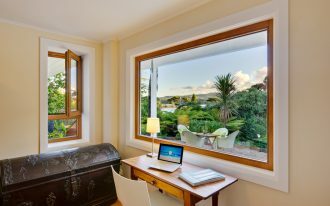 You can see the details in the pictures that we have specially selected and presented only for you. 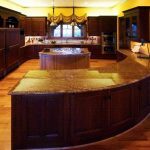 The curved kitchen island presents the elegant sides of the kitchen that is remarkable for the people who love luxury designs. 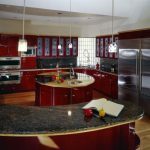 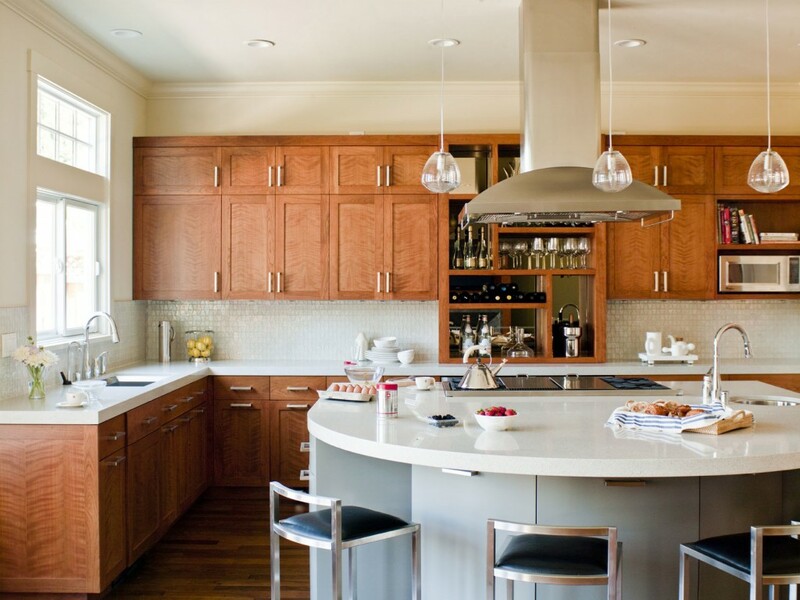 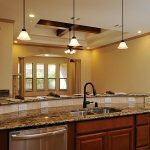 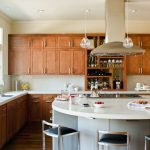 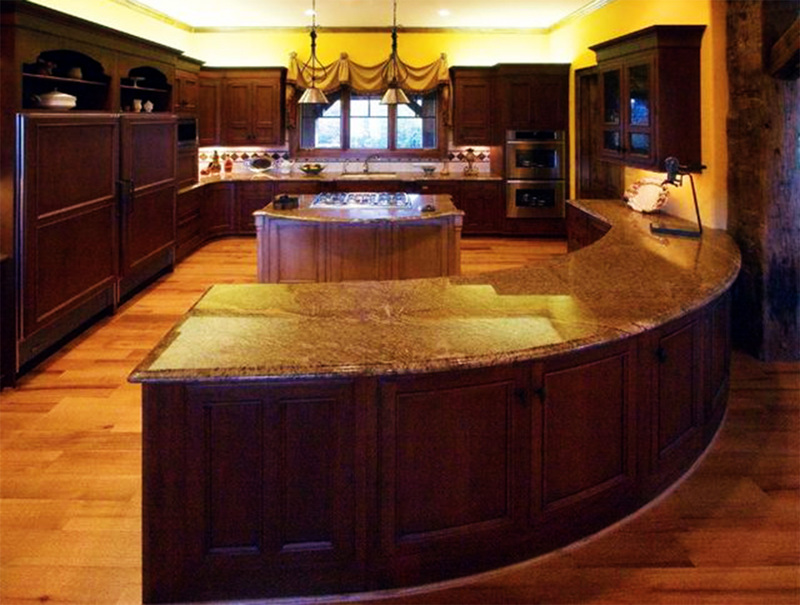 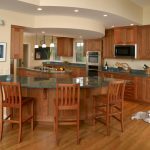 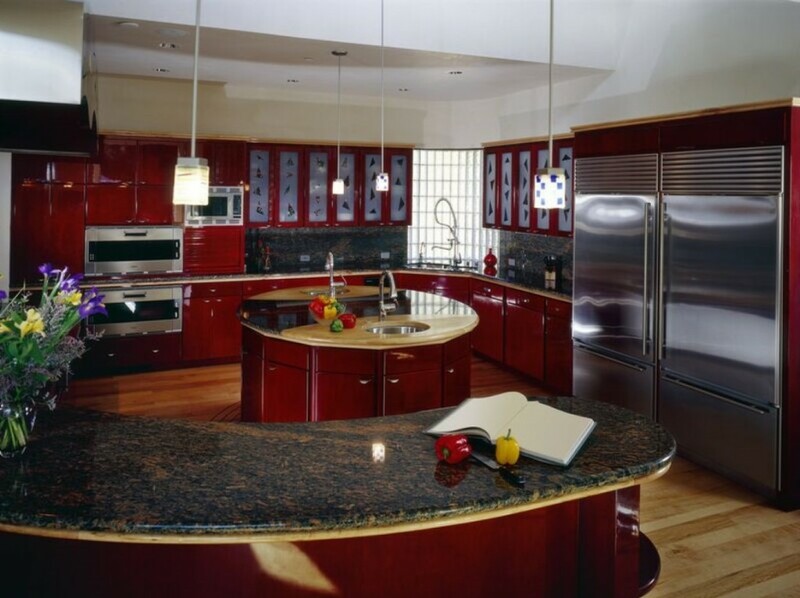 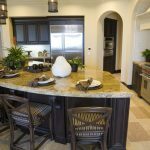 The curved kitchen island is better combined with the kitchen cabinets which has the same color with the kitchen island. 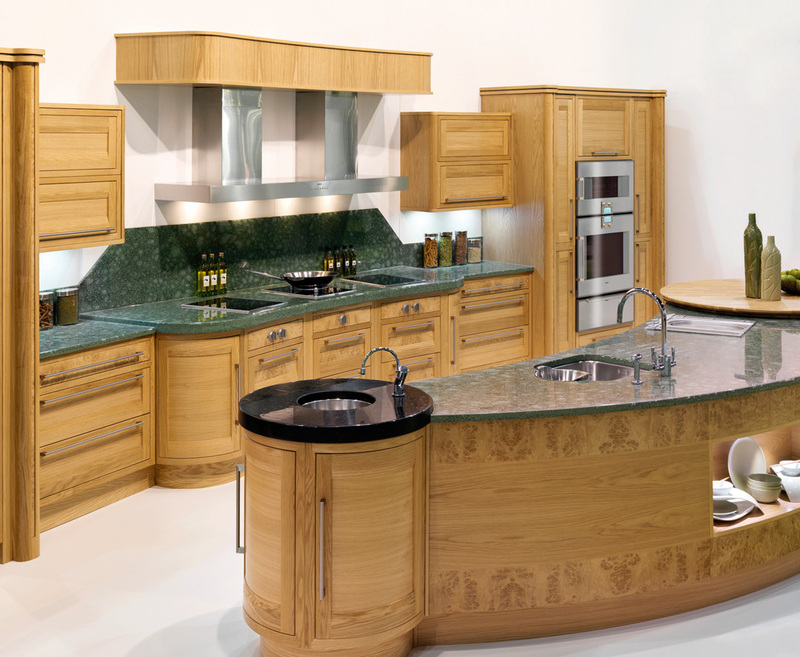 The most much loved material for the curved kitchen island is the wooden material which is completed with a beautiful countertop such as marble or granites. 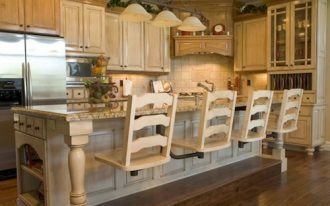 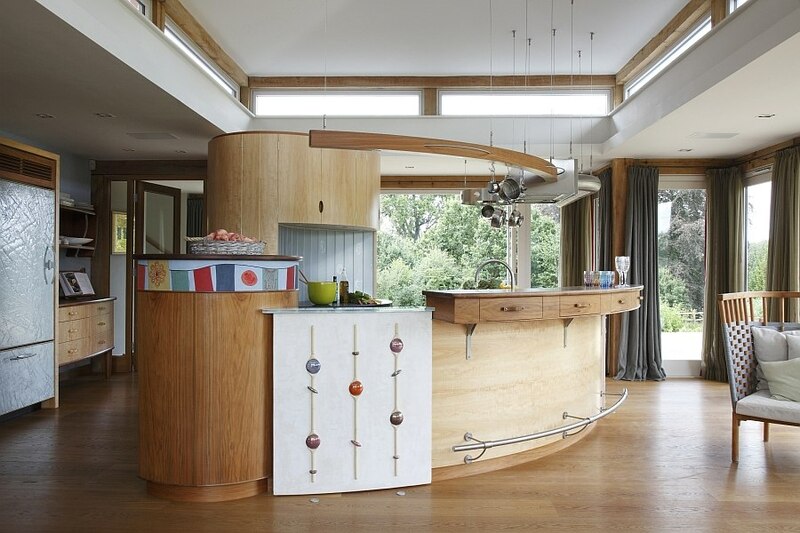 For seating places, the curved kitchen island is usually performed together with bar chairs or stools. 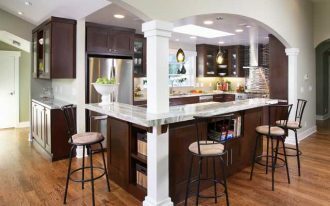 With the additional of flower vase or another artistic display, the kitchen island can be a fun place for having chit chat with friends. 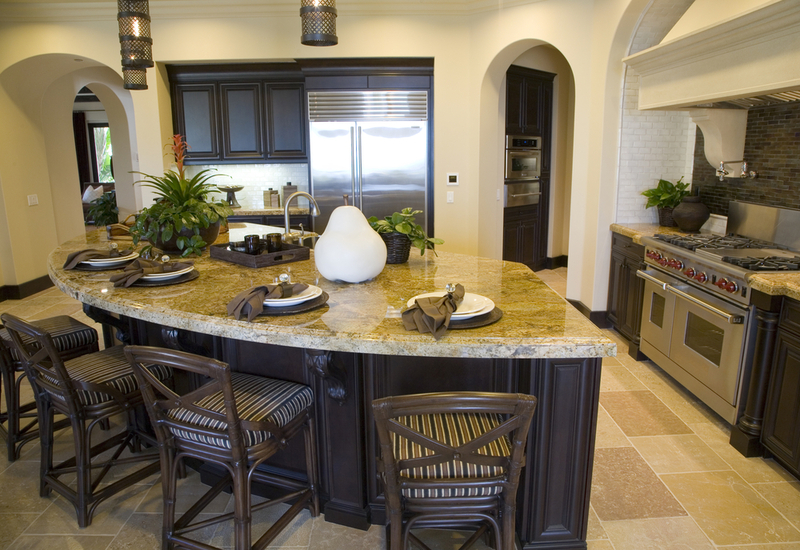 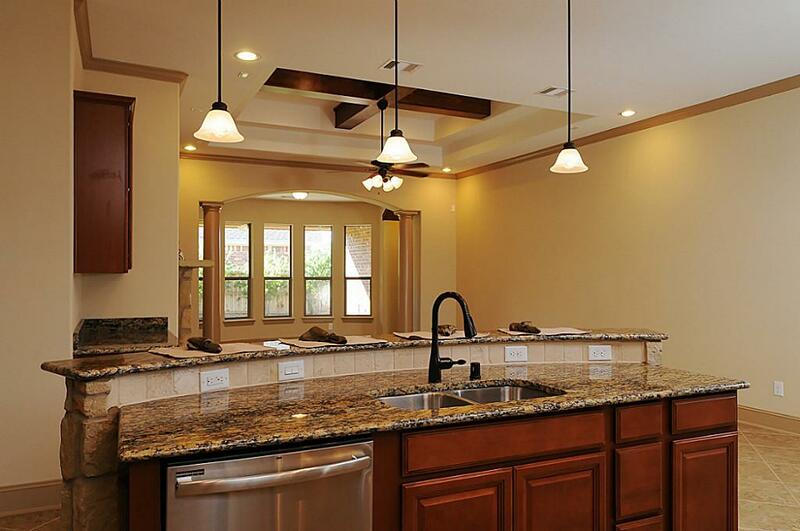 The layout of the kitchen is much recommended to get overall outlook. 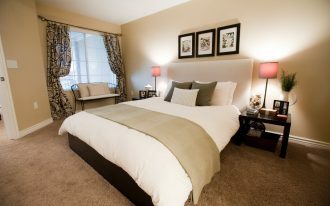 You can present a dark or light color scheme to your room depends on your favorite one. 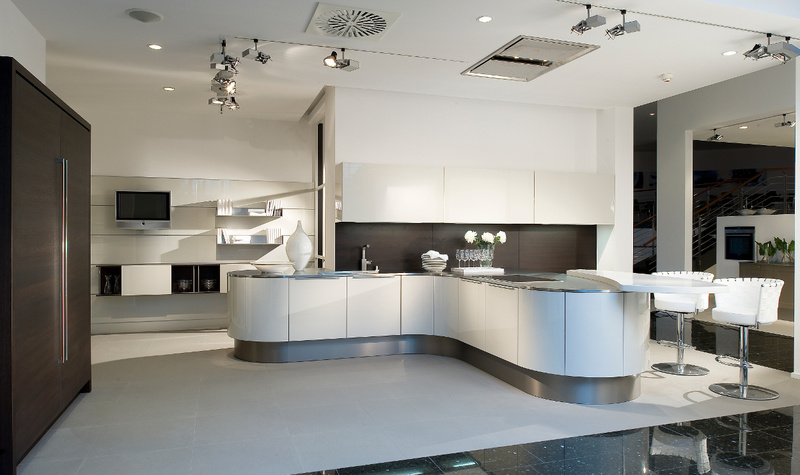 The lighting can be derived from natural lighting such as windows and the electric lighting such as pendant lamps. 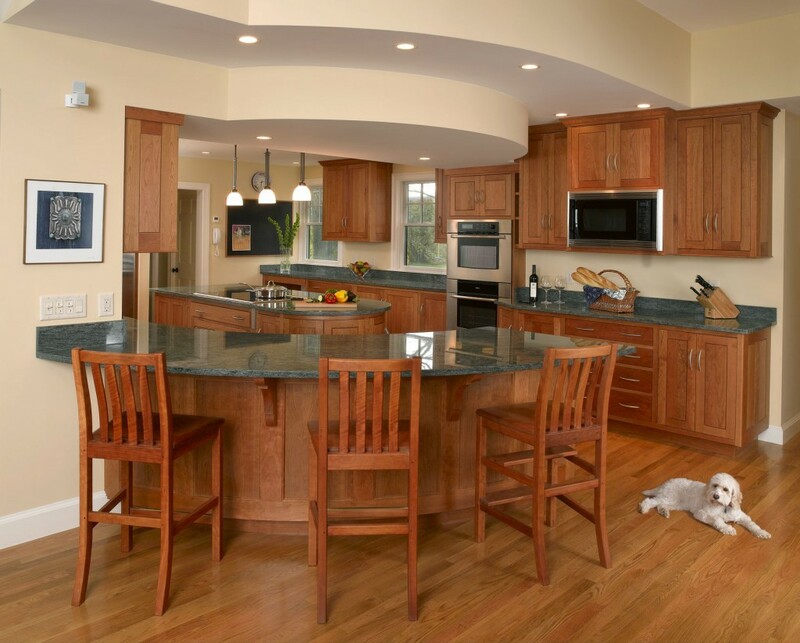 For the flooring, wooden laminating floors are often chosen as they are cheap and present amazing outlook.